Four Courses, Eight Wines, One Winemaker. Hosted by LIC Market, Jenny & François, and Joe Swick. Roast Pork, Grilled Octopus, Steamed Lobster, OH MY! 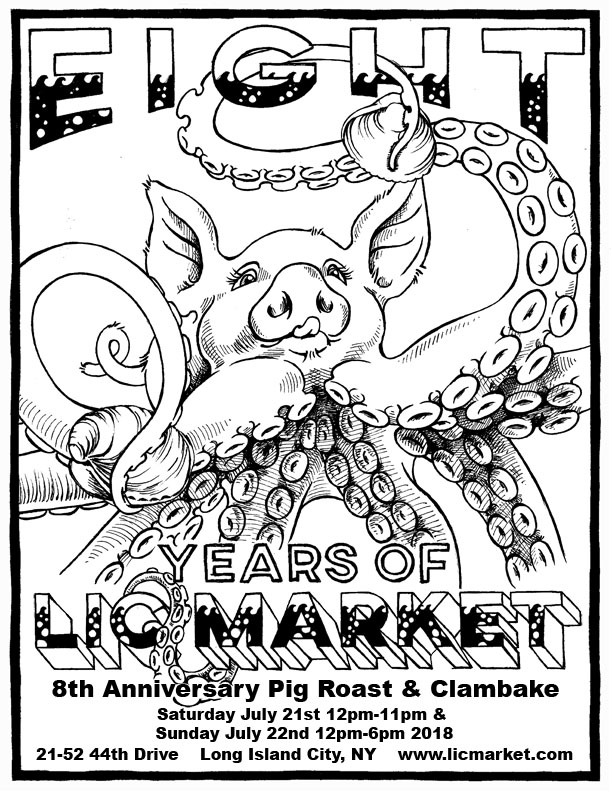 This weekend LIC Market turns 8!